Nora Chambers lifted and rang a small bell at precisely 9:30 am, calling to order the inaugural session of Bible Training School. It was Tuesday, January 1, 1918. In more ways than one it was a beginning. 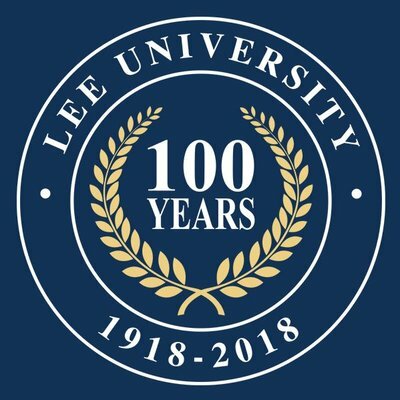 Lee University will celebrate its centennial anniversary throughout the 2018 year. The major institutional milestone will be commemorated by the school starting in January and continuing until the culminating event called Celebration, to be held Homecoming weekend, November 2 and 3. The institution now known as Lee University, began on the morning of January 1, 1918. At precisely 9:30 am, the first instructor, a woman named Nora Chambers, rang a small bell and called to order the first class of 11 members. The group was gathered in a second-story room located at 2524 Gaut Street in Cleveland, Tennessee. The name of the institution at that time was the Bible Training School. VanHook said the schedule of events will be communicated throughout the year. “Our plan is to unfold these events and celebrations as we go, ending in the biggest centennial event called Celebration in November.” The university will open the year with a social-media celebration beginning Monday, January 1.